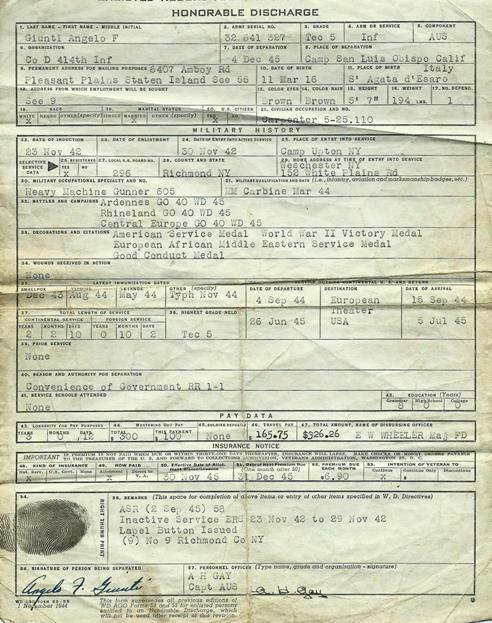 Angelo Giunti's Honorable Discharge Paper. 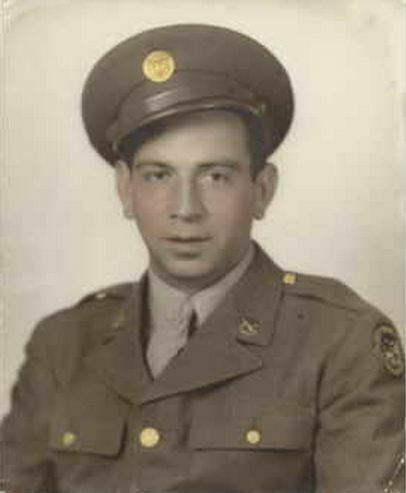 After the 643rd TD BN was deactivated Angelo got transferred to D-Company, 414th Infantry Regiment, 104th Infantry Division. 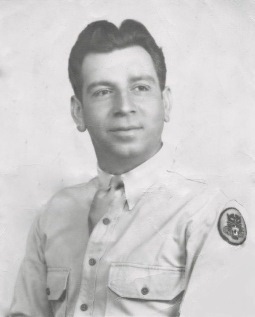 On Dec. 4th, 1945 He was discharged from Military Services.